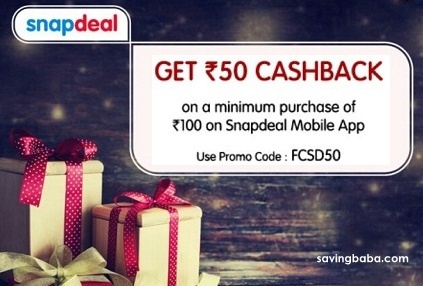 • Valid on purchase only on Snapdeal Mobile App. 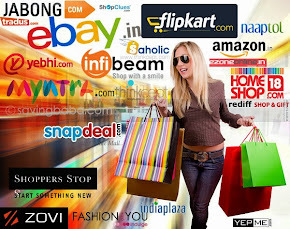 • NOT valid on Prepaid Recharges, Postpaid Bill Payment, DTH or Utility payments and Gift Cards on Snapdeal. • Rs. 50 Cashback will be credited to your FreeCharge Wallet by 29th February 2016.